MacMagazine reported today that they have received information from a reliable source within Apple about upcoming iPod press event. 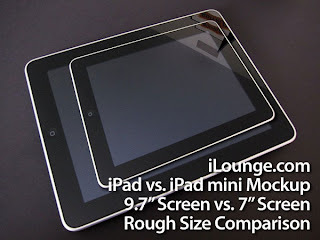 According to their source, the event is scheduled around 14th or 16th of August, and Apple plans to introduce next generation iPod touch, as well as information on iOS 4 release for iPad. The website adds that Apple will also introduce new iPod nano and shuffle at the event. Apple’s annual September iPod event is coming close and the rumormill has started working in full force. 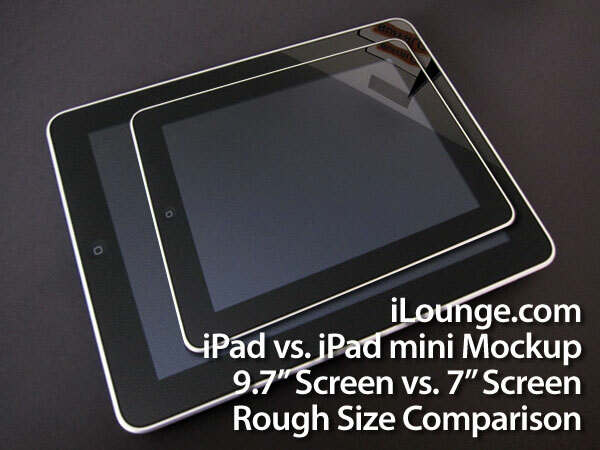 iLounge first posted that they have heard about upcoming updates to iPod, iPhone (unlikely to happen soon) and iPad lineup from a highly reliable source. 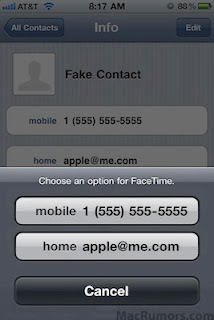 After that MacRumors posted photos of 4th generation iPod touch LCD with front facing camera for FaceTime. Also we have heard from our sources that Apple is planning to update Apple TV and iTunes along with the new iPods in September. 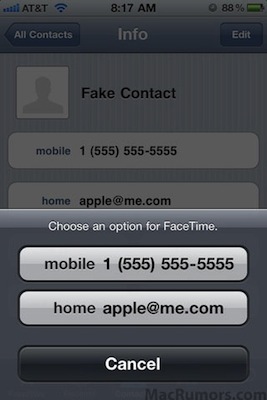 Here’s a list of expected product updates coming from Apple very soon. 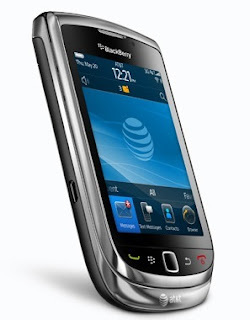 AT&T and RIM today introduced the new BlackBerry Torch 9800 smartphone. The new phone combines BlackBerry keyboard with a full touch screen in a slider form factor. 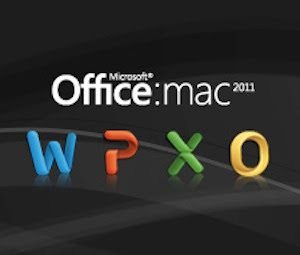 Microsoft Office for Mac 2011, the next version of the leading productivity suite for the Mac, will be available in more than 100 countries around the world at the end of October. The suite will come in two editions to purchase at retail — Office for Mac Home and Student 2011 and Office for Mac Home and Business 2011. For better alignment across platforms, the Office 2011 pricing and edition options map closer with Office for the Windows operating system.